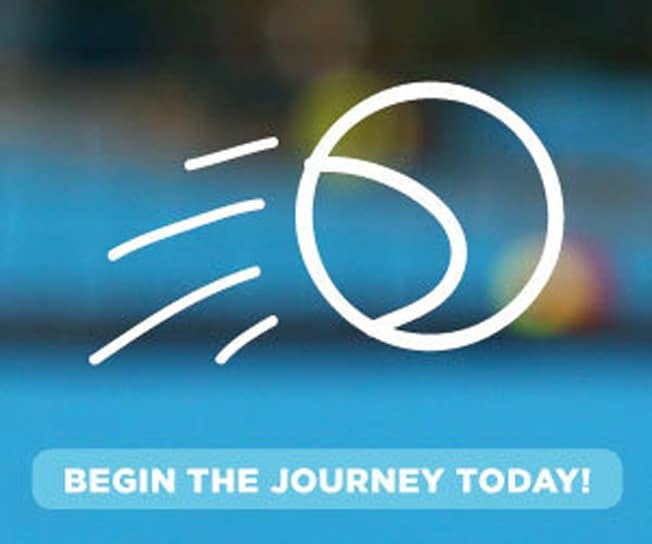 Tennyson Classic - Queensland Tennis Centre - Play Tennis, Court Hire, Coaching, Fixtures - Brisbane, QLD. Sign up to our Mailing List to receive the latest news, fixtures, tournaments, & special offers! Copyright 2019 Queensland Tennis Centre.